The secret to more sales is as simple as understanding just what your client wants and expects from your business. The most successful photographers are in tune with what their clients want. If you don't know your client, you will never understand how they think, feel and behave and therefore it's impossible to understand what they want. 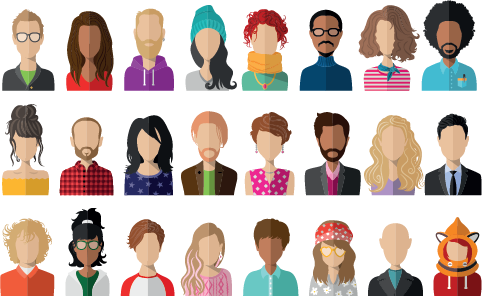 So the first step is to identify who your clients are, their characteristics and how they interact with the world. Know your client, understand what they want, then sell it to them. 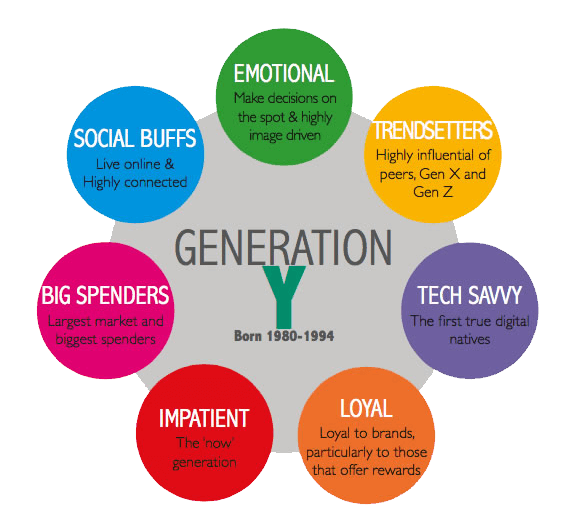 Generation Y were born between 1980 and 1994 so they are your wedding clients, your family portrait clients, your newborn clients, your glamour, makeover and boudoir clients. In other words, they represent a large proportion of your target audience as a professional photographer. HOW DO YOU CONVERT MORE CLIENTS? Simple. By giving them what they want. Our brains are wired in such a way that makes us LOVE instant gratification. We become more prone to buying when we are reminded that our problems can be solved quickly. In other words, when your clients know they will be rewarded immediately, they will be anxious to buy your products. That's why a print viewing works so well. When your client arrives to view their images, the prospect of being able to take them home that very same day has a huge part to play in your client making that purchase decision. So what do your clients value? They value the experience you give them, the connection they made with you at that initial consultation and throughout their time with you. They value the service you offer, the products you sell and the quality and expertise of the photos you deliver. They value what you give them and how you give it to them. They value your understanding and fulfilment of their wants and needs. It’s not about price, it’s about everything else. Yes, we are living in a digital age but that doesn’t mean people don’t want prints. Quite the opposite in fact. 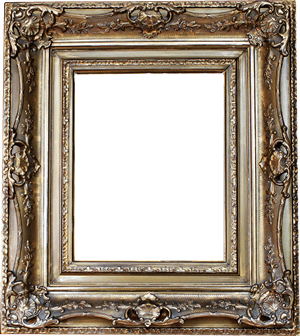 It has been proven that as humans, we feel a much deeper connection to a printed image than we do to one shown to us on a screen. People love to see their images in print. 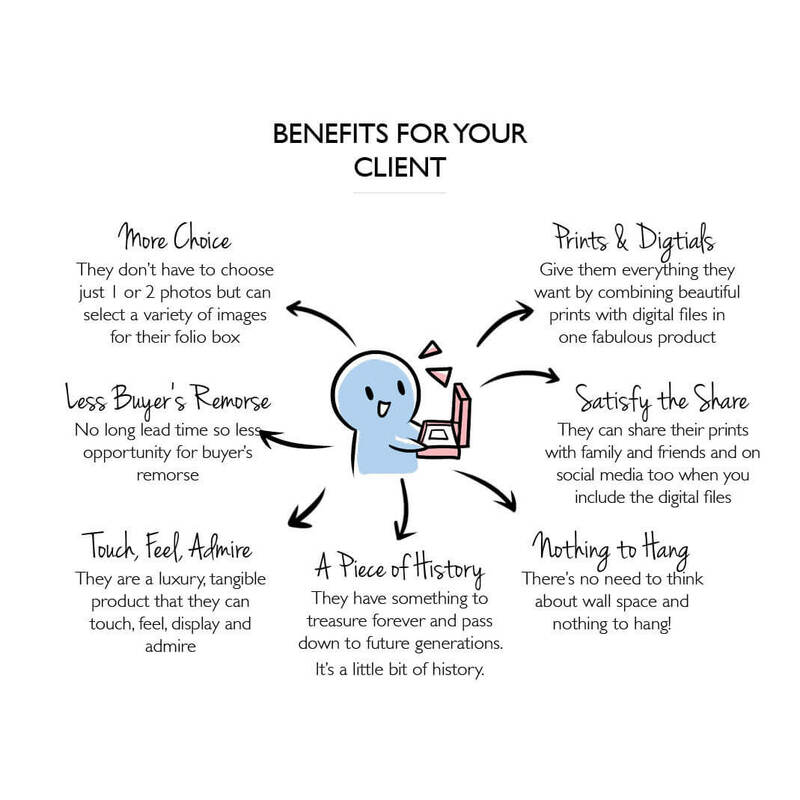 When they feel, touch and interact with a print, it evokes an emotional response and therefore has a much higher perceived value in your client's eyes than a digital file. The moment they pick up that photo and hold it in their hands there is an instant connection. They won’t want to put it down or leave it behind. 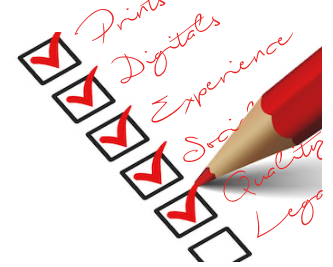 By selling something in print, you're delivering real value to your client. Yet another reason why a print viewing works. 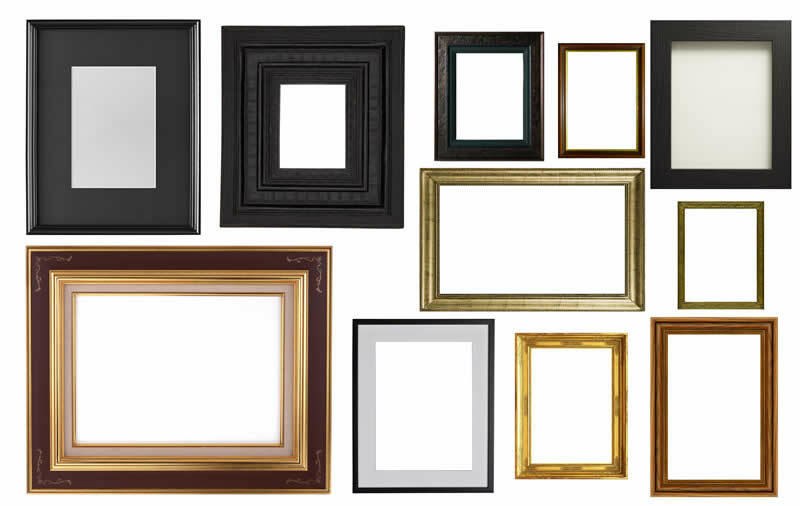 People want choice, they want variety, they want multiple images. They don’t want to have to narrow their choices down to 1 or 2 images. 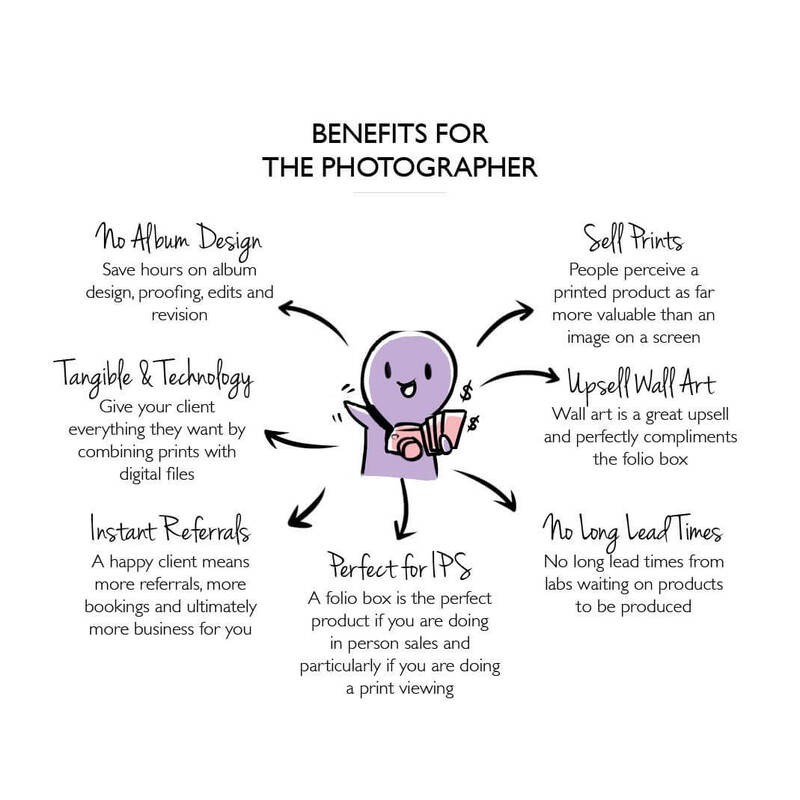 If you’re a good photographer, that’ll be an almost impossible task for your client and will lead to decision fatigue which may result in a no sale. Instead, give them choice, give them more. People want and expect digitals - that’s just a fact. Why do they want them? The social media craze is in full swing and people have a need to share their photos on social media at a moments notice. They can’t do that with a physical print (well, not without some difficulty). It’s also a peace of mind thing. 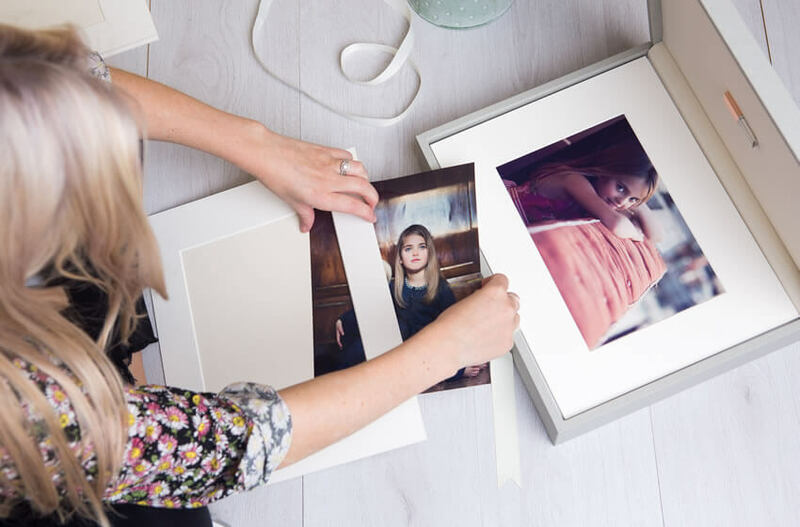 Photos can get lost or damaged and once gone they are gone forever. A digital copy feels like a safety blanket so if something happens to their photo, the memory isn’t lost for good. If you’re not doing in-person sales then you’re really missing a trick and a big one at that! 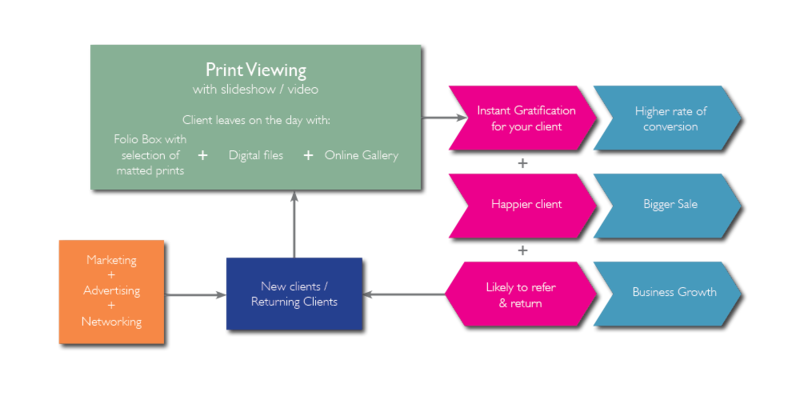 If you are doing in-person sales but you do a digital viewing whereby you show your clients the images on screen or via projector then you’re missing out on the “power of instant gratification”. Let’s just re-visit that for a second and look at the science behind it. What you want to do is make your client’s brain light up instantly. There are few things our brains love more than immediate stimulation. MRI studies have shown that our frontal cortex is highly active when we think about having to wait for something. 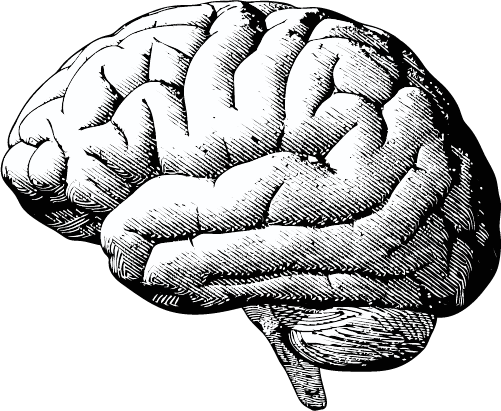 This part of the brain is responsible for executive functions such as planning for the future, judgement, decision-making skills, attention span, and inhibition. But this isn’t the part of the brain we want to stimulate - we’re looking to light up the mid brain. The midbrain controls and regulates dopamine production which is responsible for pleasurable reward amongst other things. The midbrain lights up when we think about receiving something right away. Customers feel instant gratification when they are rewarded for doing business with you. When a client is on the verge of completing a purchase, they are heavily influenced by how quickly they can receive gratification for parting with their hard earned cash. This is why a print viewing is so powerful. You can tap into the power of instant gratification by allowing your client to take their images home with them that very same day. Job done. When a client is on the verge of completing a purchase, they are heavily influenced by how quickly they can receive gratification for parting with their hard earned cash. As we've said before, the highly successful photographers know what their clients want. That’s why they always sell in print but for every print their client purchases, they also include a high resolution digital file of that image. It's another box ticked in their client's mind. 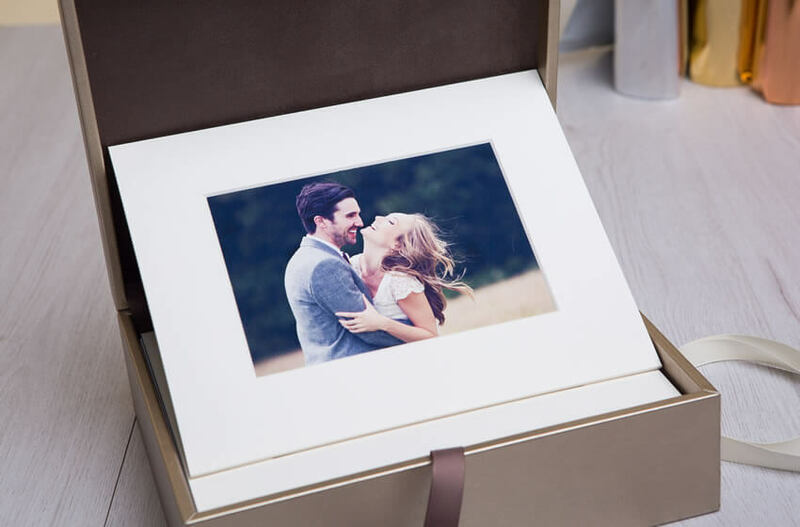 Another key advantage of selling a folio box is that your client doesn't have to limit their choice to just a couple of images; they get to take a selection of their favourite photos home with them and the digitals too. This is a real plus in the client's eyes and it avoids the wet blanket of sales that is decision fatigue. A tired or confused mind will end up saying no. Today's generation want variety and they want choice. They don't want to have to narrow it down to just 1 or 2 images as they would for a piece of wall art. 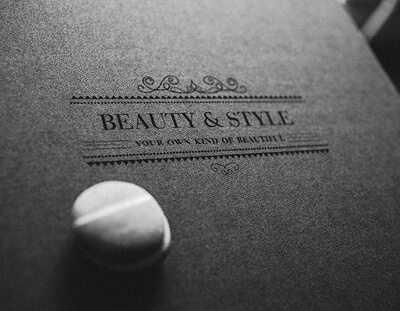 That’s why we’ve designed our folio boxes – so you can give your client the best of both worlds in one neat and very beautiful package that screams quality and reflects your brand as a professional photographer. Pair that with an online gallery that your client can save to their phone allowing them to share on social media quickly and easily. Now you're ticking all of your client's boxes. 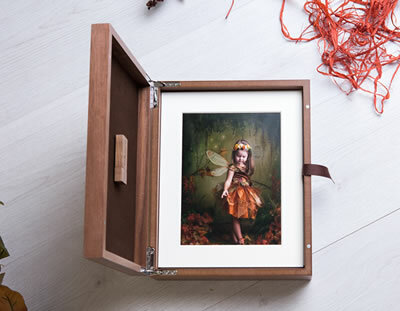 Give them a selection of matted prints in a beautiful heirloom box along with the digital files. When you can see that you’re ticking all of your client’s boxes, you know you’re delivering real value. 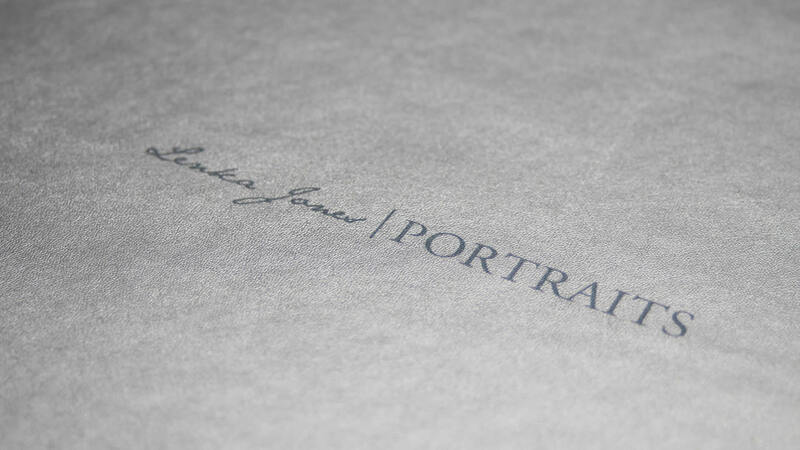 By offering a print viewing to your client, you’re creating excitement, you’re giving them a selection of beautiful prints to take home with them, you’re giving them the digital files to share and save, you're giving them an online gallery for social sharing, you’re giving them a beautiful product that they can treasure forever, you’re giving them something to talk about and you’re giving it to them NOW. You’re giving them something to talk about and you’re giving it to them NOW. The result - one very excited and very happy client and what do happy clients do? They talk! Ding ding ding - you guessed it, we’re talking about referrals. You can not and should not underestimate the power of referrals – they are vital for any business. In fact, good referrals are the fastest way to grow your business. 65% of new business comes from referrals and it can be one of the cheapest marketing strategies to implement. 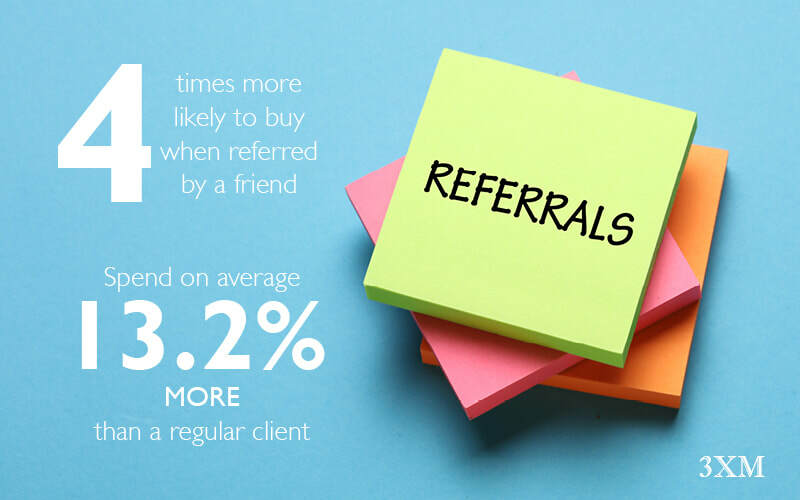 Did you know that people who were referred by a friend are 4 times more likely to buy? Not only that but they also spend on average 13.2% more than regular customers. A happy client is a referring client = more new like-minded customers. And so the cycle begins again. Every Joe Bloggs photographer sells wall art and albums. 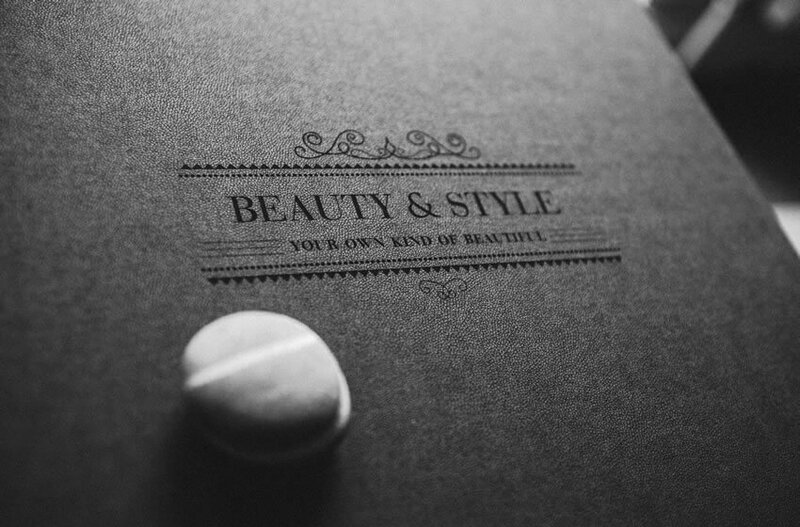 Set yourself apart by offering something different, something special, a product you can be proud of that reflects your brand and delivers what your client wants. 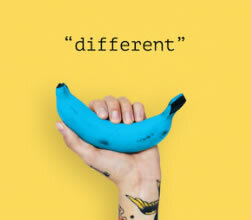 Stand up, stand out, be different. No problem. It's the perfect upsell! if they have any favourite images they’d like enlarged for the wall. 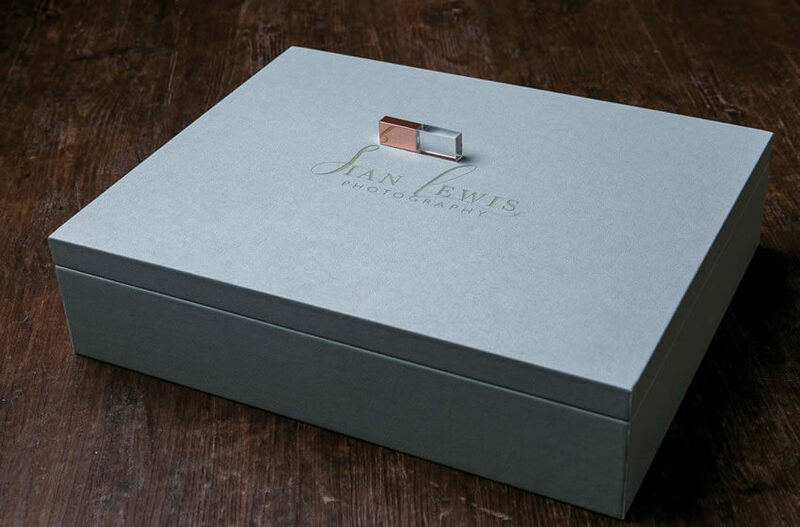 Here is a selection of our most popular Premium Folio boxes. Choose a design to get started and customise it to your liking in our online product designer. Take a look at what other photographers have to say about folio boxes and what their favourite 3XM product is. Hover over the photos to view. 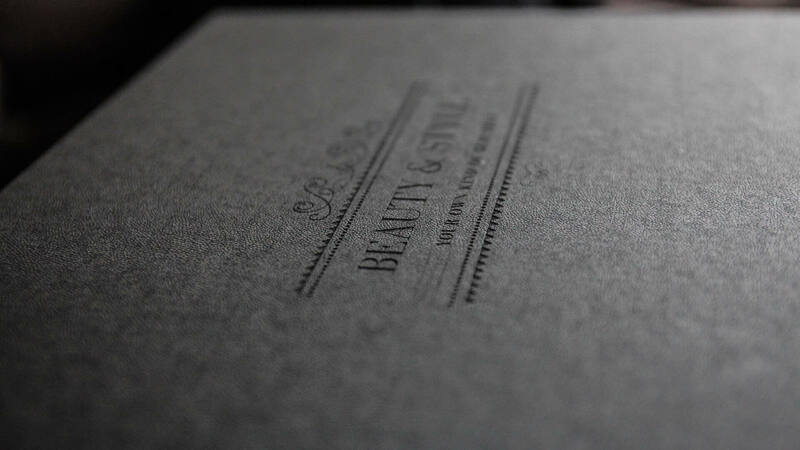 "I am in LOVE with your folio boxes and so are my clients. 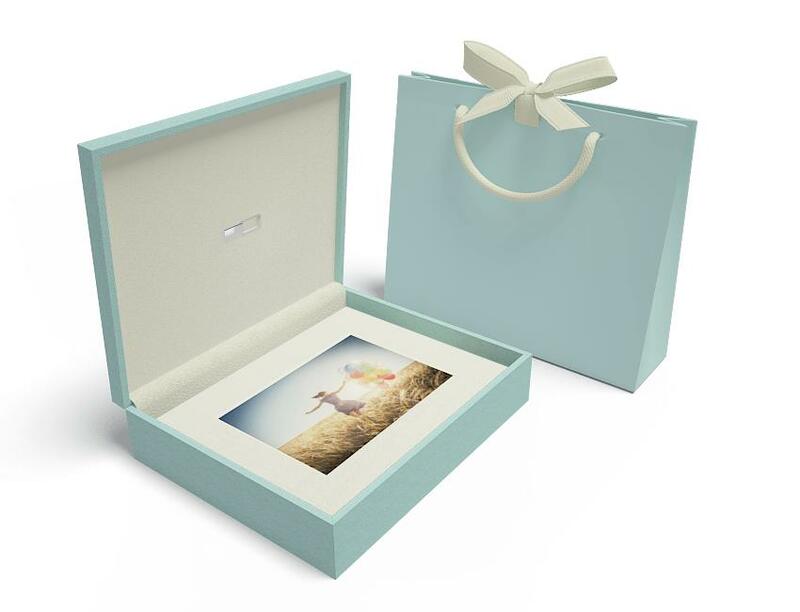 Giving them what they want with a folio box and prints is amazing - it will change your world and your business"
How many mats do the boxes hold? 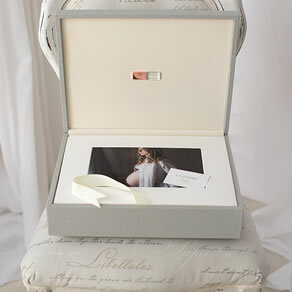 Our Premium Folio boxes come in 2 depths: regular and XL. 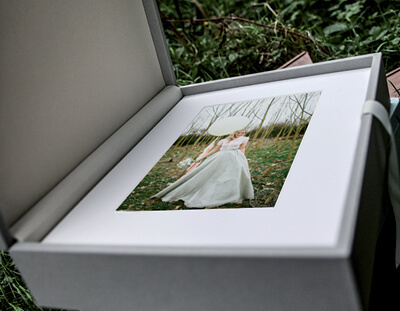 The regular boxes can take up to 20 matted prints and the XL takes up to 30. Are there any options for less than 20 prints? 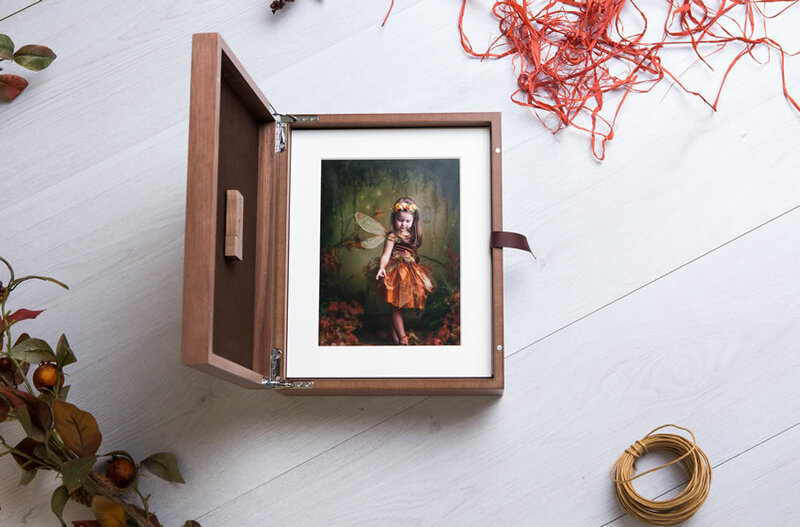 Yes, you can purchase a false base which reduces the capacity of the box and it means your box won’t look empty if you only sell 6, 10 or 12 prints for instance. It’s also removable making it a great opportunity to invite your client back for another shoot so they can fill their box. What size prints can I use? 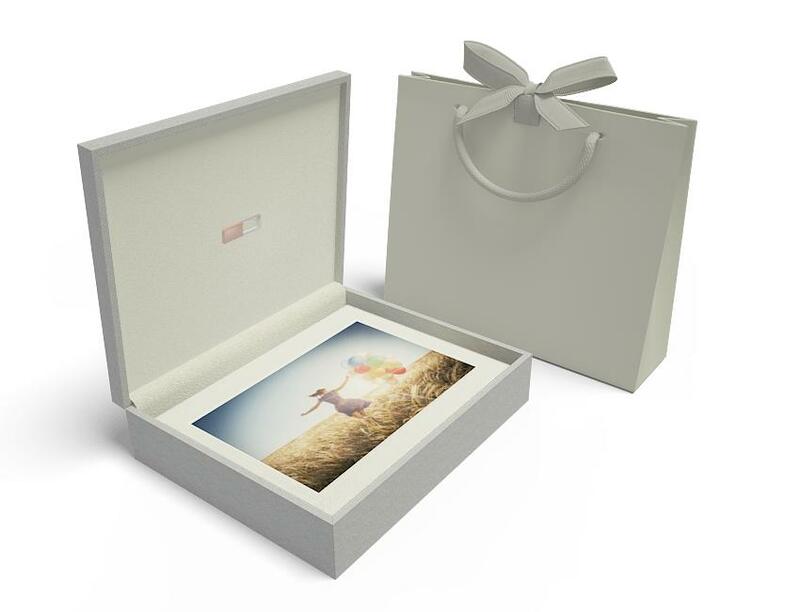 The 10x8 premium folio boxes take mats for 8x6 or 7x5 prints. Or it can take 10x8 prints without the mats. 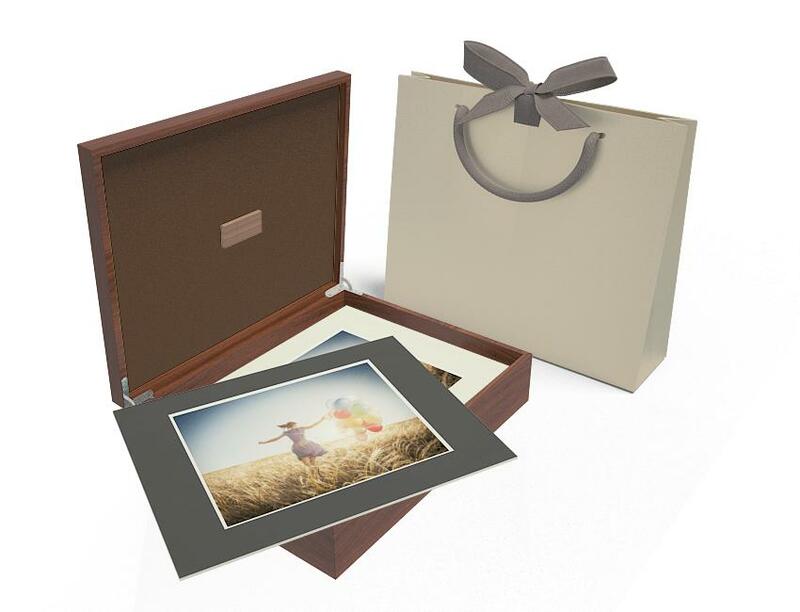 The 14x11 premium folio boxes take mats for 10x7, 10x8 or 12x8 prints. Or it can take 14x11 prints without the mats. 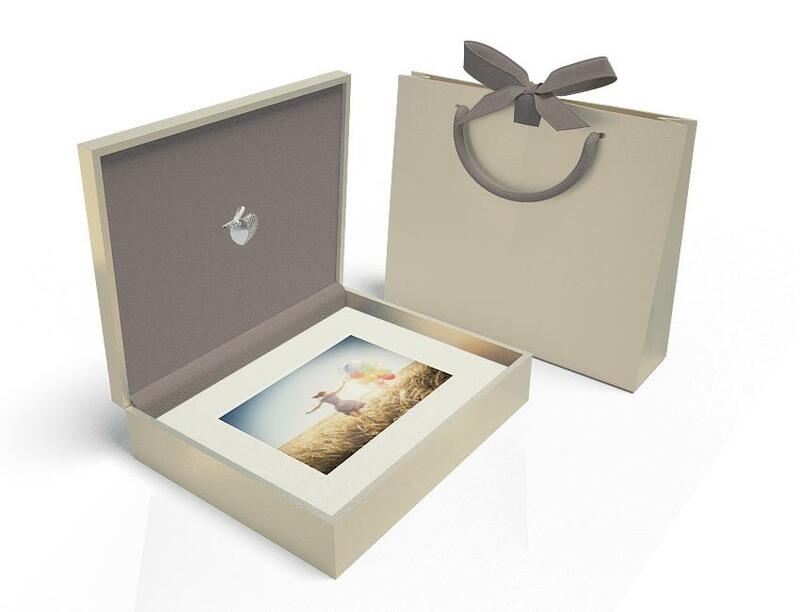 No, prints are the only thing that are ot included with our folio box products. What can I brand the boxes with? Do I have to buy it with a USB? No, the USB is completely optional. When you design your product in TED, our online product design tool, you can customise your pack and choose No USB. Can I buy the folio boxes without the mats? Yes, everything is completely customisable. 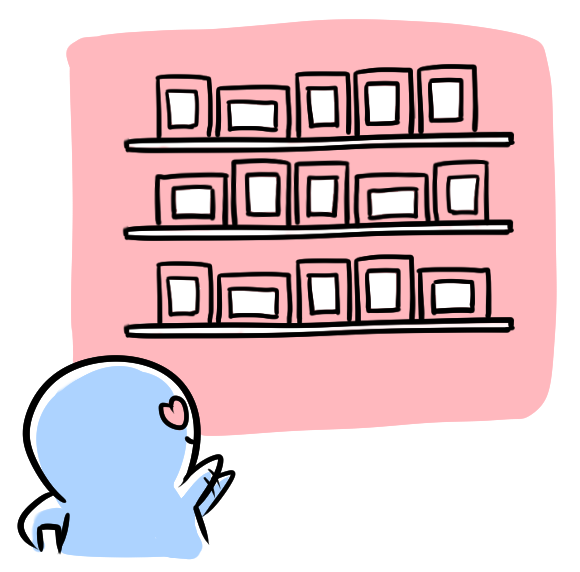 When you’re creating your product in TED, you can simply choose No Mats under the Choose Mats section. Do you offer a discount for Studio Samples? Yes, we offer 25% off studio samples. Simply choose 'Studio Sample' in the cart. Please note that any USBs will not include memory and all boxes have ‘Studio Sample - not for resale’ not he base. What colours are they available in? We have lots of different colours available which include Black, White, Grey, Duck Egg, Ivory, Navy, Red, Champagne, Pewter, Walnut. Colours will vary per size and style of product. See our product range for more info. What are the boxes made of? 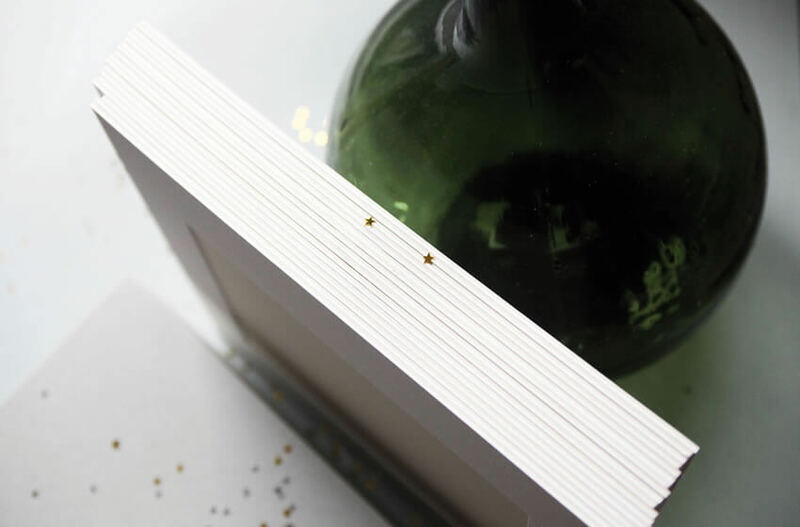 Our premium folio boxes are handcrafted from wood. They are then wrapped in a material depending on the style of folio box you choose. All materials are of a very high quality, manmade, faux leather type material. We do not use real leather products so they are vegan friendly. What are the different styles of branding? 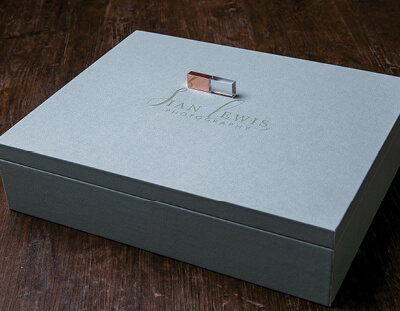 On our premium colours folio boxes, you can have foil print, regular print or laser engraving. 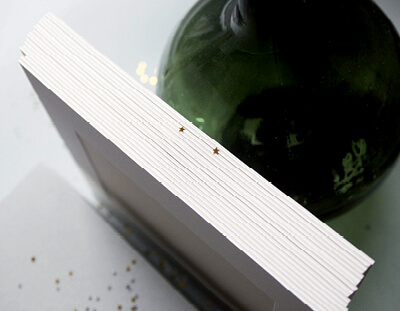 On the premium metallic range you can either opt for foil print or regular print. The premium wooden boxes can be laser engraved. We do not offer branding on the premium window boxes. If you want to maximise your sales, make your life easier and wow your clients at the same time, then order your sample today and follow the path for success. Thousands of photographers across the world are doing exactly that and you don't want to be left behind. 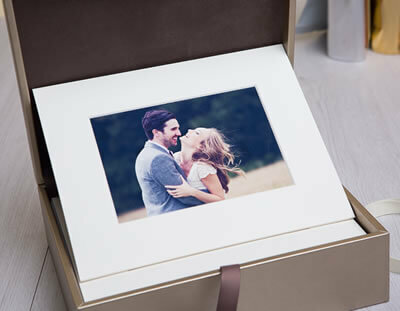 To get you started, we're offering 25% off any Premium Folio Box to use as your studio sample. All you have to do is choose 'Studio Sample' in the cart.